Dungeons & Dragons turned 40 this year (EDIT: Now two years). Since its beginnings, over 20 million people have rolled a 20-sided die and failed their damn Saving Throw. 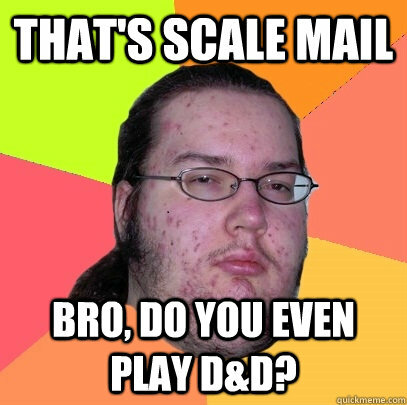 I’m not sure if D&D was the first RPG, but it’s certainly the best known and most popular. It survived horrible mismanagement and many different editions (let’s never mention 4th Edition i.e. tabletop WoW), but it still remains my favorite hobby and the primary influence on my writing skills. Like my posts? Follow my website or “Like” my facebook fan page and/or follow me on Twitter. You can also purchase my debut novel, Song of Simon, at any online bookstore or a real one (they both exist). Song of Simon currently has a 4.8/5.0 rating on Amazon, so it’s pretty damn good. Thank you for reposting to NaNoWriMo sites. I’ve never done it, but that’s mostly because it’s worked out that every november since I became aware of it I’ve been in revision mode. Also, 15,000 words a week is more than 4 times my normal output. I’m very rigid with how much I write (I have OCD) and a sprint like that would wreck my tiny little brain. But I hope that you win 😀 Good luck. I’ll check out your blog now.